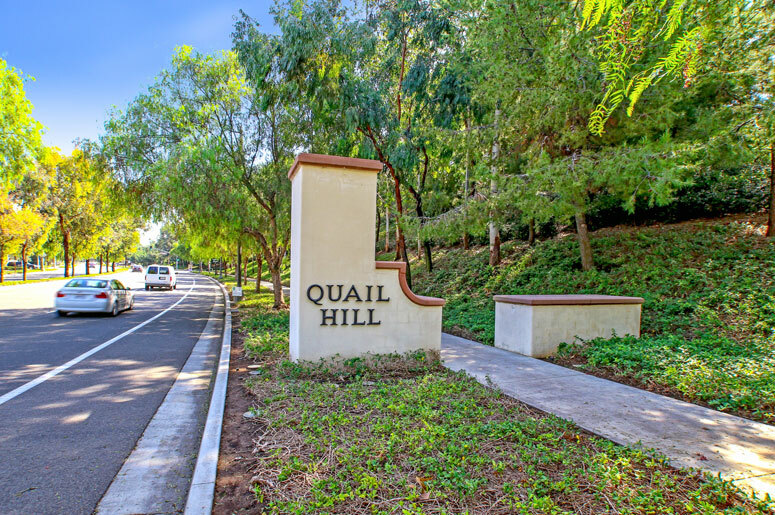 Ivy Wreath is a small community in the Quail Hill Villages with two and three story attached condominiums comprised of 1204 homes built by the Donald R. Holton home builder. The homes consists of various affordable one bedrooms starting from 830 to the largest 1,816 square feet of living space. 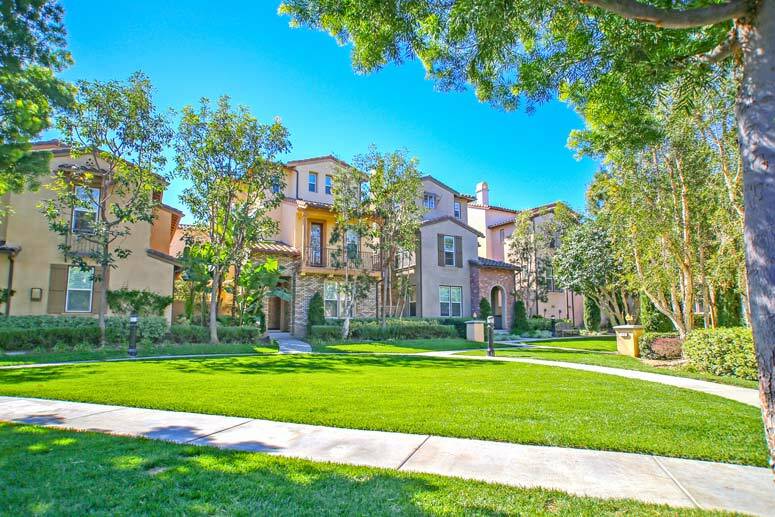 Ivy Wreath home tracts offers great affordable homes in the City of Irvine with great community amenities. Condo prices currently start from mid $400,000 to mid $600,000 range.